In this week news, BBC new series explores the future of fashion, Fanny Bourdette-Donon shares her career journey, and Fashionista investigates natural beauty marketing claims, while Drapers presents an optimistic view on waste in fashion retail. Fanny Bourdette-Donon is the international PR and special projects manager for Dior Beauty, working closely with the luxury house’s brand ambassadors. Last year, the brand’s earned media value was over $411 million. What Will Fashion Be Like 20 Years From Now? From virtual collections to limitless creativity, in the first of a new series on future culture, Bel Jacobs explores what style will look like in two decades’ time. 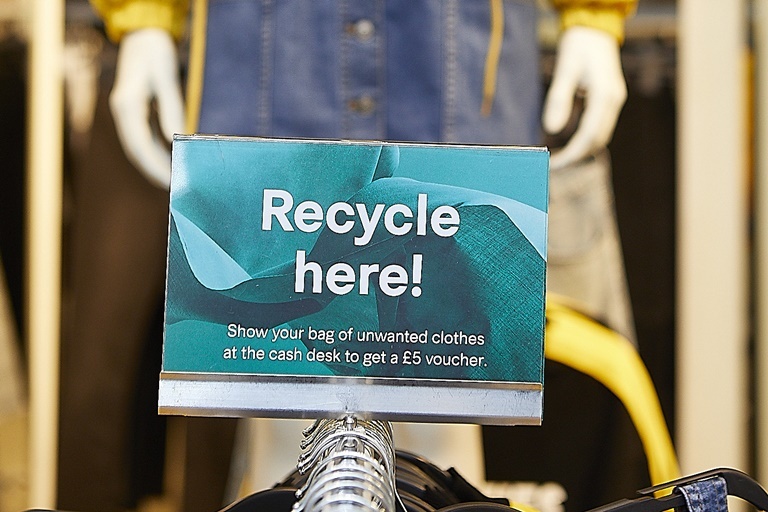 Fashion retailers are tackling logistical, organisational and educational hurdles to introduce clothing and textile recycling schemes. Ask Eva: How Can I Stop Juggling Everything And Just Switch Off? This week, Eva Wiseman advises a twenty-something journalist how to come back from the brink of burnout. Gone are the days of the self-help book as hokey spiritual cheerleader. By digging deeper and getting realer, these six books help women to practice radical acts of self-love, and to know that the rest will follow. An investigation of the alarmist misconceptions that clean beauty brands perpetuate most.